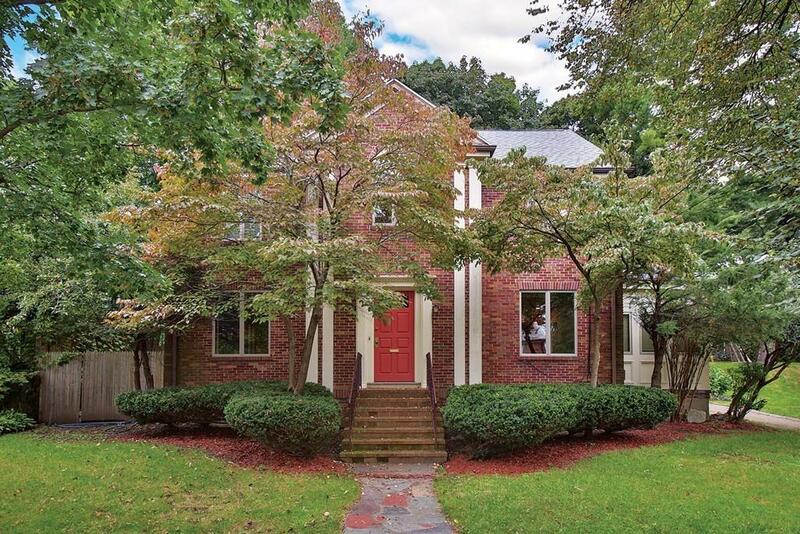 Located on Aspinwall Hill, this handsome four-bedroom brick residence, with classic Revival-style characteristics, has over 2, 575 square feet of living space. As you enter, the foyer with its lovely archways and winding staircase leads to well-proportioned public rooms, creating a wonderful flow for entertaining. Natural woodwork, hardwood floors, and built-ins grace the interior while well-landscaped grounds with flowering trees, two-tiered backyard, and patio highlight the exterior. There is a finished lower playroom. This ideal Washington Square neighborhood is near the MBTA, Schick Park, and Brookline Village.